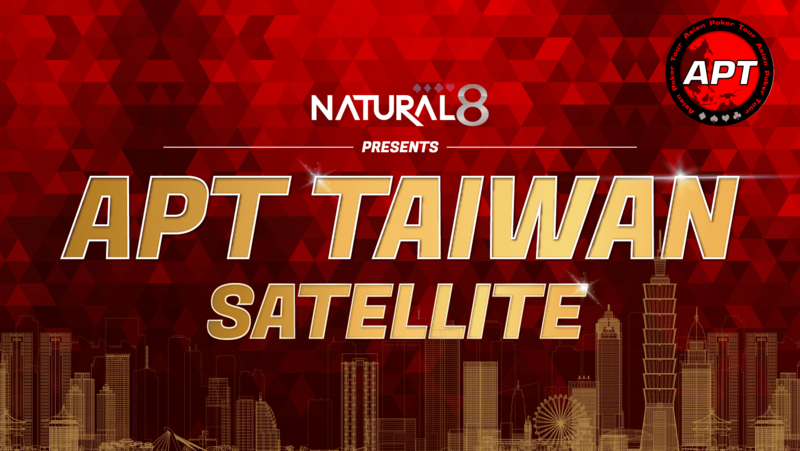 Natural8 is running a special online satellite promotion to the upcoming APT Taiwan 2019 with 2 Main Event Seats GUARANTEED! *APT Taiwan 2019 Special Rebuy Satellite is held in benefit of DJ Coronacion. DJ is the head of APT Player Registration and Information for over 10 years and is currently receiving treatment since suffering from a stroke. For more info, please visit the Natural8 APT Taiwan 2019 satellite promo page. The APT Taiwan 2019 will be held on February 20 to March 3, 2019 at Chinese Texas Holdem Poker Association, Taipei, Taiwan. For more info, please visit the APT Taiwan 2019 event page.